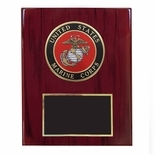 Item Description: 8 x 10 inch piano finished cherry plaque with 4 inch diameter embossed U.S Marine Corps medallion. Comes with black and gold engraving plate. 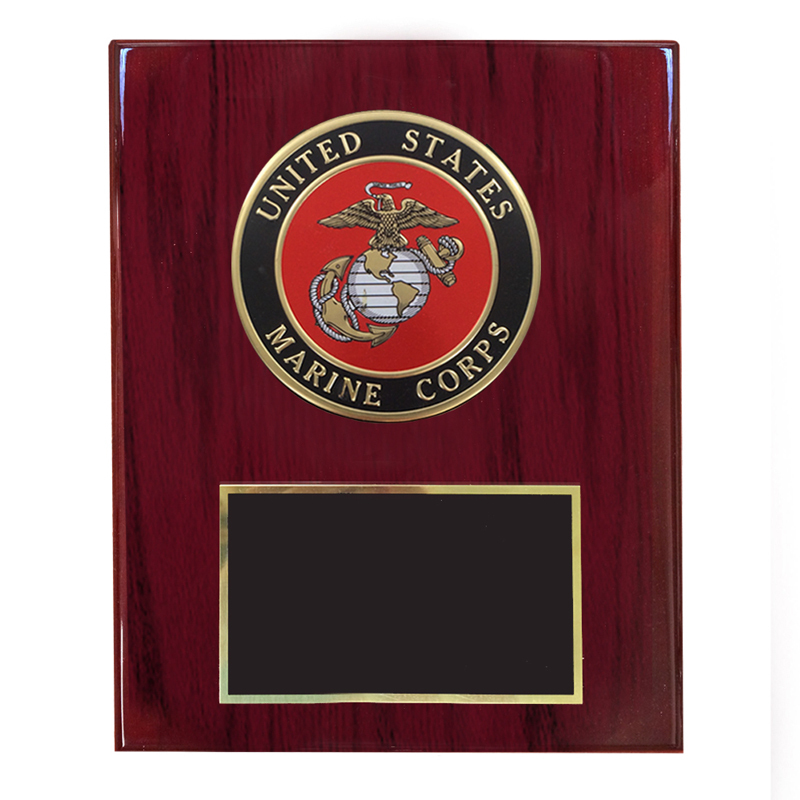 You must be logged in with your Dealer Password to purchase this item, add medallion insert and engraving options.